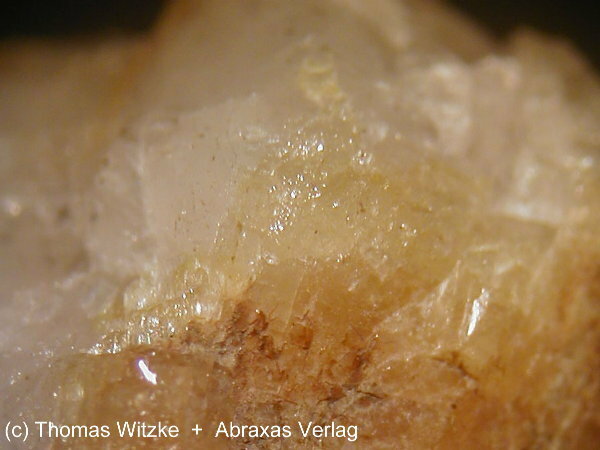 Fluorcaphite: Mineral information, data and localities. Pectolite 3 photos of Fluorcaphite associated with Pectolite on mindat.org. Villiaumite 1 photo of Fluorcaphite associated with Villiaumite on mindat.org. 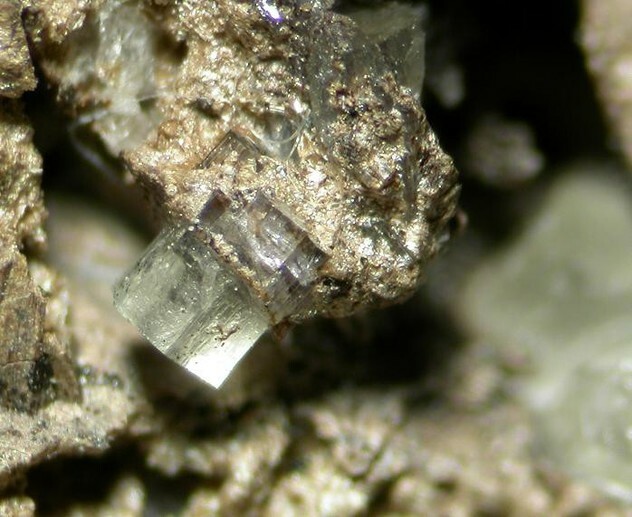 Zapiski Vserossiyskogo Mineralogicheskogo Obshchestva: 126(3): 87-97. Pekov, I.V., Chukanov, N.V., Kononkova, N.N., Zubkova, N.V., Rabadanov, M.K., and Pushcharovsky, D.Y. (2008): Geology of Ore Deposits 50(8), 749-754.; Pekov, I. (1998) Minerals First discovered on the territory of the former Soviet Union 369p. Ocean Pictures, Moscow; Pekov, I. (1998) Minerals First discovered on the territory of the former Soviet Union 369p. Ocean Pictures, Moscow; Khomyakov, A. P., Nechelyustov, G. N., Sokolova, E., Bonaccorsi, E., Merlino, S., & Pasero, M. (2002). Megakalsilite, a new polymorph of KAlSiO4 from the Khibina alkaline massif, Kola peninsula, Russia: Mineral description and crystal structure. The Canadian Mineralogist, 40(3), 961-970. N. V. Chukanov et al. : ZVMO 132(5):22-33 (2003); Pakhomovsky, Y. A., Ivanyuk, G. Y., & Yakovenchuk, V. N. (2014). 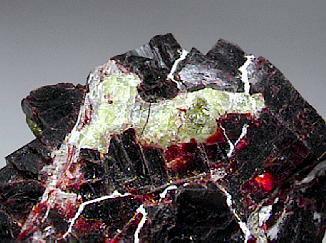 Loparite-(Ce) in rocks of the Lovozero layered complex at Mt. Karnasurt and Mt. Kedykvyrpakhk. Geology of Ore Deposits, 56(8), 685-698.